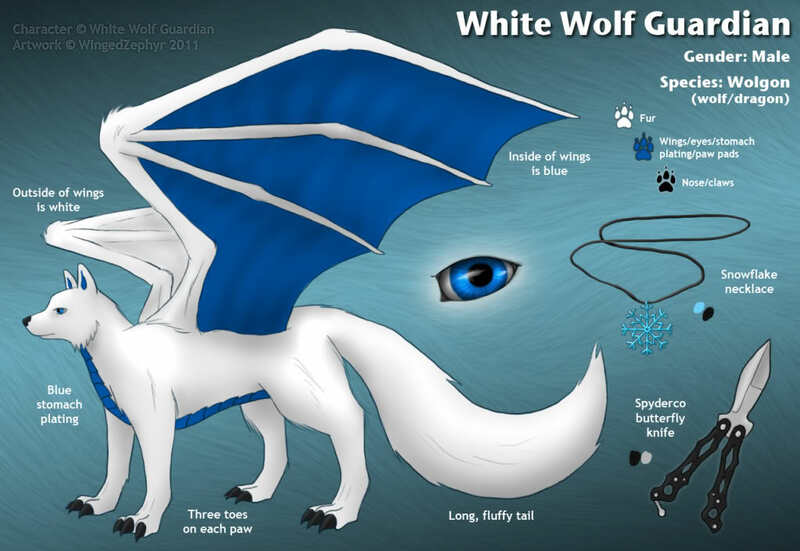 I'm happy to welcome White Wolf Guardian back to the staff team! He'll definitely be a valuable asset to TFF! Congratulations White! I knew this day was going to come from all the effort you've been putting here! Well he has done quite a lot in the last month for sure. Plus being he has been a member for quite some time, I knew he would rise to the position! 'Grats man. Not surprised in the least to see you on the staff, ehe.